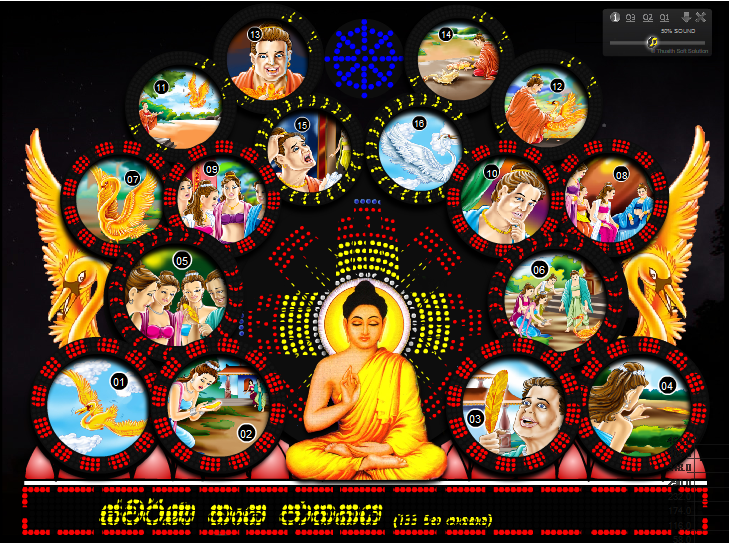 I have designed in this digital Thorana for HNDIT 2013 Wesak Zone in Advanced Technological Institute - Labuduwa. If you need display this thorana any commercial or non-commercial occasion please contact me. Do You want to use this thorana contact me. WIDHURA Dictionary 2014 Multi language Edition, the best solution for browsing largest dictionary's now users can find unknown words using multi language in Subjective wise, Widhura include fully fast & automated search engine. 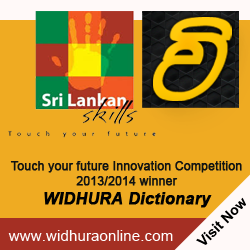 WIDHURA Dictionary contains 14 languages with 2, 59,000 words, with cross language translate. Dictation word of the date. 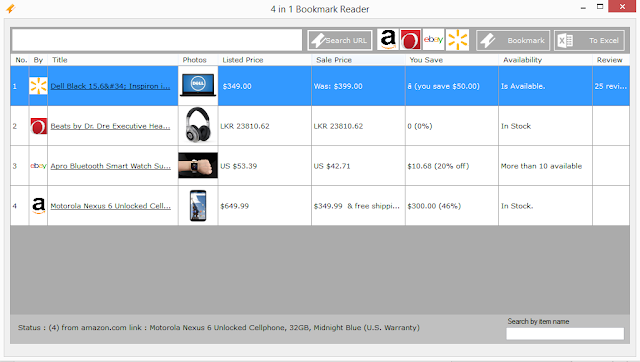 Sidebar Gadget (windows 7) Multilanguage data store. Search meaning of Sentence Cross Language Search. Sinhala - 80,000 Sinhala Words and 50,000 English Words. Tamil - 2,079 Tamil Words and 2,080 English Words. Korean - 5,892 Korean Words and 5,893 English Words. Hindi - 1,645 Hindi Words and 1,646 English Words. Indonesian - 5,749 Indonesian Words and 5,750 English Words. Chinese - 7,239 Chinese Words and 7,238 English Words. French - 7,441 French Words and 7,442 English Words. Japanese - 7,426 Japanese Words and 7,427 English Words. Italian - 7,363 Italian Words and 1,929 English Words. German - 7,432 German Words and 7,433 English Words. Arabic - 5,421 Arabic Words and 5,420 English Words. Telugu - 673 Telugu Words and 673 English Words. Urdu - 1,378 Urdu Words and 1,379 English Words. Spanish - 7,452 Spanish Words and 7,453 English Words. 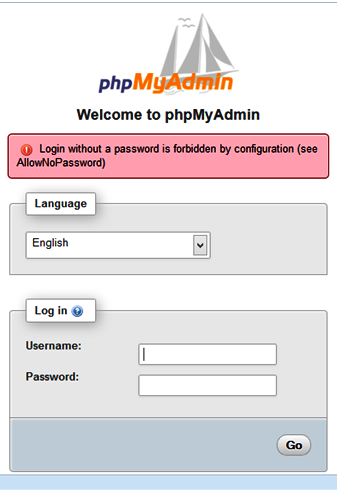 I installed mysql without a password, but php myadmin 4.1.0 says Login without a password is forbidden by configuration (see AllowNoPassword). Zip, RAR, LZH, LZA, CAB, GZIP, TAR, ARJ, WIM, 7z, EXE, ISO, NRG, DAA, ACE, BZA, GZ, UUE Compress Files Scanning. Run time scan View files and folders. Developing interpreter: - Visual basic .net 2005 VB. Thanks for Help and Motivation. My Mother and Father (Daya Ranaweera, Wimaladasa Wijethunga) and my sisters (Chamathka Wijethunga), All of My Friends ( Mr. Subash Gunathilaka, J.W Janaka Mahesh, Sameera Dhilshan, 2012 CGD-I Students of IT HUB - Matara, HNDIT-2013 ATI Labudhuwa-Galle, My C). This is Beta Edition so it may have some unrecognized error, in some case e-mail us your feedback, you can help to update definition database email virus collection in compress file format [*.iso] and your full details. On Previous WIDHURA Dictionary Edition, users can find unknown English – Sinhala words and meaning of Sinhala-English words, it’s contending 50,000 English Words 80,000 Sinhala Words in Subjective vise, include fully fast & automated search engine. but in present WIDHURA Dictionary contain 14 languages, centralization in English language, it’s most useful for our users. New edition contain those languages. Dictionary word of the date. For Singlish Translate Module © 2006 Language Technology Research Laboratory - University of Colombo School of Computing. 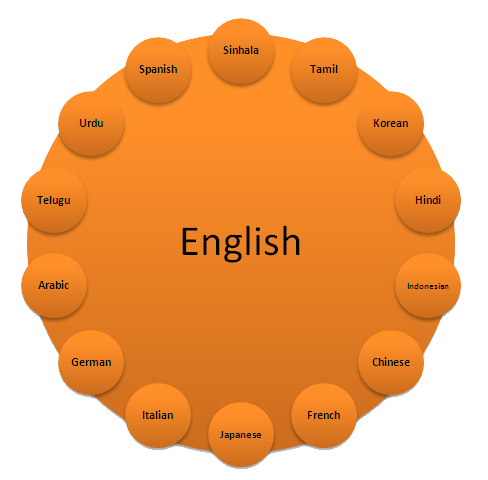 Basically Widhura Dictionary is contain Sinhala - English language and English - Sinhala Dictionary but our developer team add new 14 languages centralization in English language, our work has been successful since upcoming WIDHURA Dictionary is More useful for our users, new edition contain this languages. User can customize system database, add new words on 14 languages, and Edit words on 14 languages. Pay per Post is a website which helps content creators such as bloggers find advertisers willing to sponsor specific content. The advertisers create opportunities ("opps") that describe the content they are looking for (e.g. feedback, reviews, buzz, creative, and video). The bloggers (sometimes referred to as "Posties") then choose opportunities in their area of interest. Once the blogger has written a blog post or posted a video that matches the requirements, PPP then reviews the post against its requirements (e.g. topic, tone, length) and PPP terms of service (e.g. disclosure required, no adult content), and handles payment. In April 2007, Pay per Post introduced a segmentation system whereby advertisers can limit which bloggers qualify for their opportunity. The system uses criteria such as Google Page Rank, Alexa rank, blogger quality rank, RealRank and blog categories. They can also exclude blogs on certain domains. Pay Per Post sparked controversy in its first year, with critics saying that sponsored blogging was unethical. It has received sustained criticism from technology blogger Michael Arrington and sustained support from technology blogger Andy Beard, Some supporters said that sponsored blogging helps "blue-collar bloggers", and Pay Per Post members asserts that there is room for all views in the blogosphere. Pay Per Post is a business unit of IZEA, founded by Ted Murphy, who had also founded the interactive agency MindComet and the BlogStar Network, designed to connect advertisers with bloggers in a manual, non-marketplace fashion. "BlogStar Network" was later absorbed by Pay Per Post. Thusith Soft Solution - 2012 . Travel theme. Powered by Blogger.